Time for a bachelorette party! This one is for that special friend you get to call your bridesman. 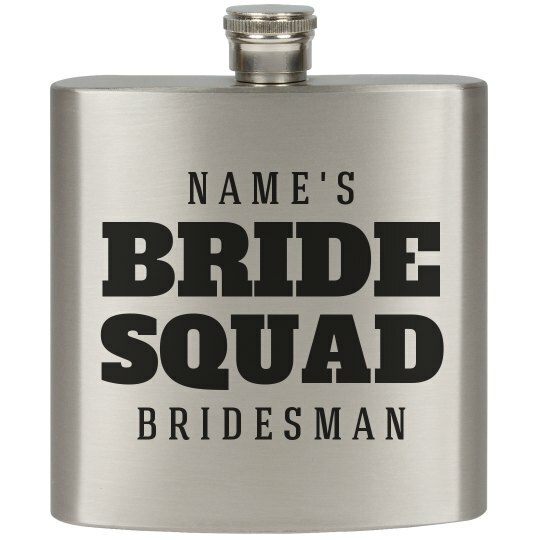 Customize this flask with your name on it and fill it up for your pregame to marriage! Time to celebrate the last fling before the ring.